Reiki is a Japanese technique for stress reduction and relaxation that also promotes healing. It works by laying of hands on certain parts of your body, You are fully clothed, and the treatment feels like a wonderful glowing radiance that flows through and around you. 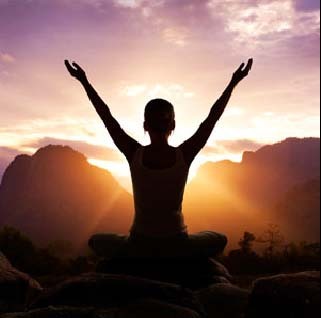 Reiki treats the whole person including the body, emotions, mind and spirit, creating many beneficial effects that include relaxation and feelings of peace, security and well being. Reiki is a simple, natural and safe method of healing which can be used on anyone, any age. It has been effective in helping many illnesses such as cancer and always creates a beneficial effect. It also works in conduction with all other medial or therapeutic techniques to relieve side effects and promotes recovery. 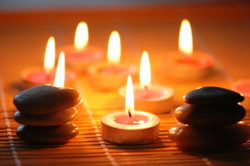 Or you may just need your batteries recharging and Reiki can uplift as well as relax all tensions you may have.